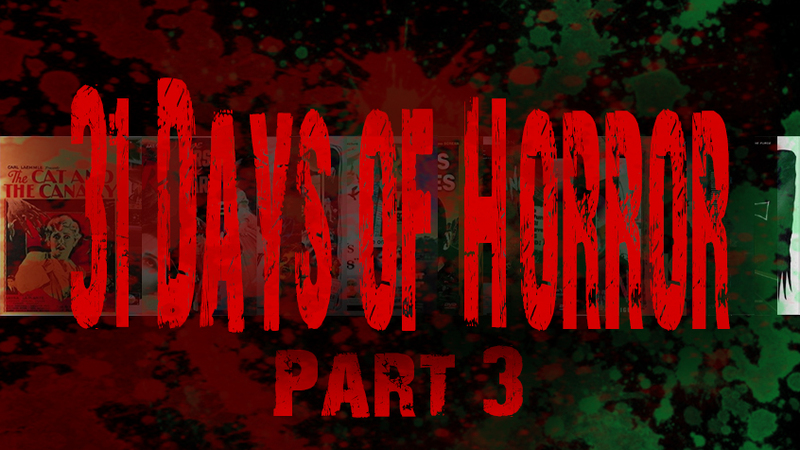 31 Days of Horror Part 3!! 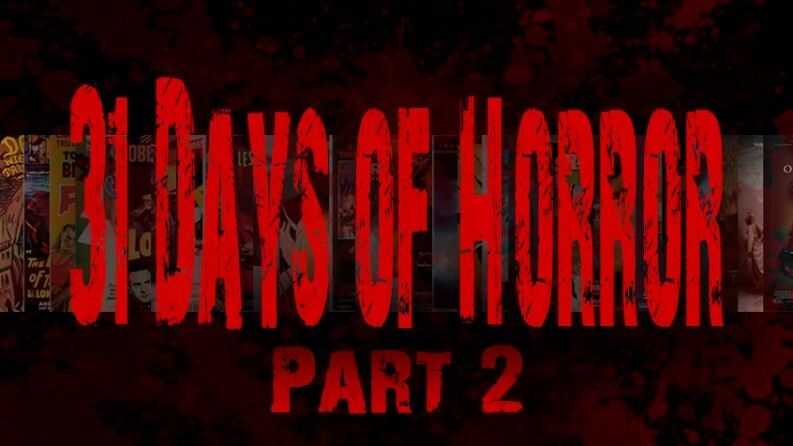 31 Days of Horror Part 2!! 31 Days of Horror for My 31st! !